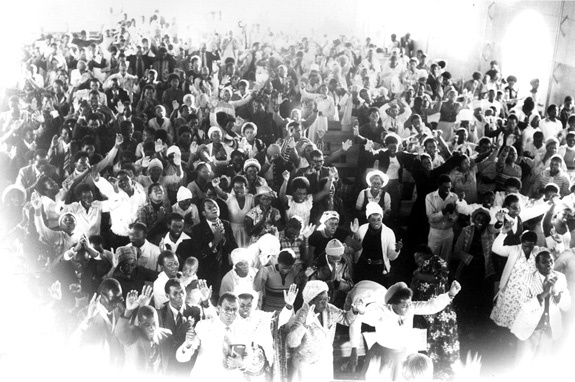 In 1972 Evangelist Albert chambers was called of God to visit East Africa, where he was greatly used to bring deliverance and blessing to the beautiful people of Kenya. He has returned several times. In 1980 he again visited to the shores of Africa. This time to Rhodesia (later Zimbabwe). He arrived in Zimbabwe just at the transition period, the tension was oppressive, but he knew it was God’s perfect timing and that he was walking in the will of God. 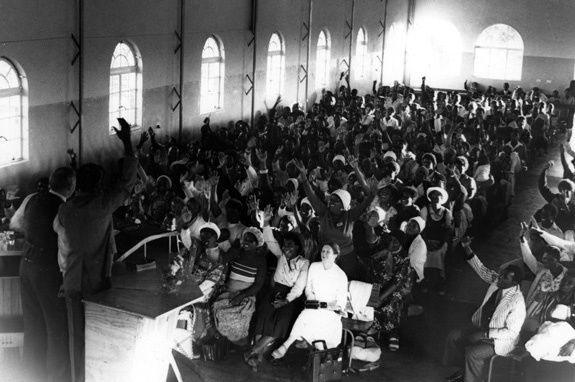 Albert Chambers was to minister in all five provinces of Zimbabwe and every meeting was blessed by God. 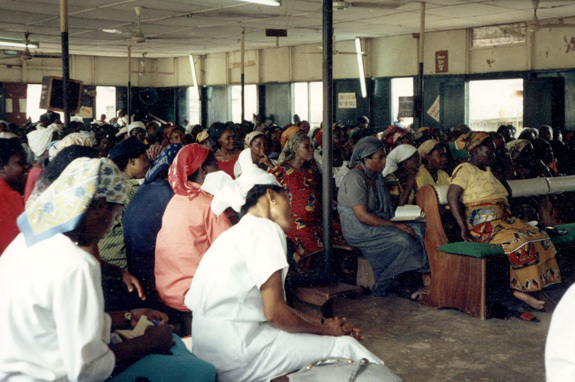 Dr Chambers and the WVfChrist ministry has a very strong bond with Afria. Brother Chambers has visited Nigeria and as you will see in our Radio Report, the full Gospel mesage is beamed out to almost the entire Continent of Africa.